LUXURY GLAMPING IN THE WATERBERG, A MERE 2 HOURS FROM JOHANNESBURG! 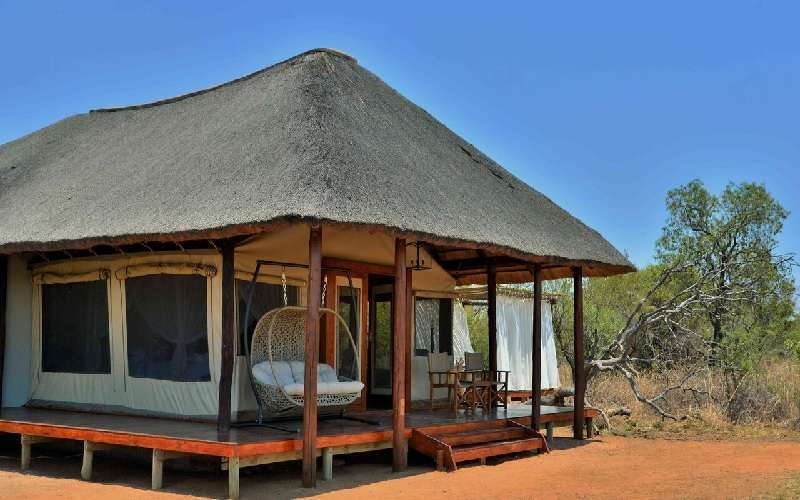 Set against the backdrop of the magnificent Waterberg Mountain Range in the Limpopo Province. 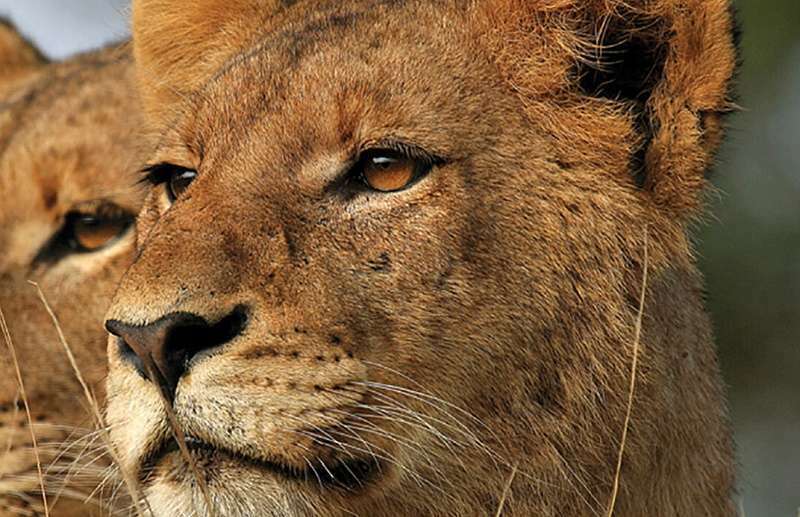 The exquisite beauty of its wide-open savannahs, free roaming Big 5 and spectacular vistas is an idyllic melting pot for a majestic wilderness destination. 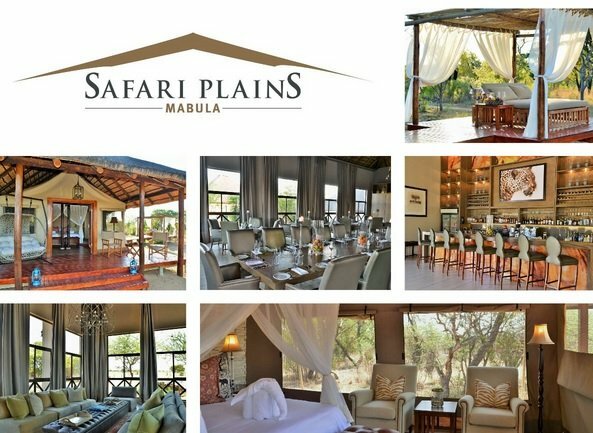 Within a couple hours’ drive from Gauteng, the extravagant haven that is Safari Plains will draw everyone who has experienced it to always return. Safari Plains redefines luxury in the bush, with a magnificent high–ceiling dining room, elegant lounge, impressive bar, and relaxing spa.